Tis the season for holiday entertaining. Do you love to host family and friends? At Pratt Home Builders, we have options that are perfect for cooking, gathering, gaming, and relaxing at home. It is said that the kitchen is the heart of the home and for good reason. They’re an inherently natural place to gather, but depending on your layout, that may or may not be ideal. Spacious open-concept kitchens that feature an island and a breakfast nook or dining area are a popular choice for many homebuyers. With all the room to cook and move around, it’s easy to understand why the combo has become so in-demand. Let’s face it: Restroom accommodations can make a huge difference to guests’ comfort. When hosting a gathering, it’s important to have a conveniently located restroom that’s accessible. 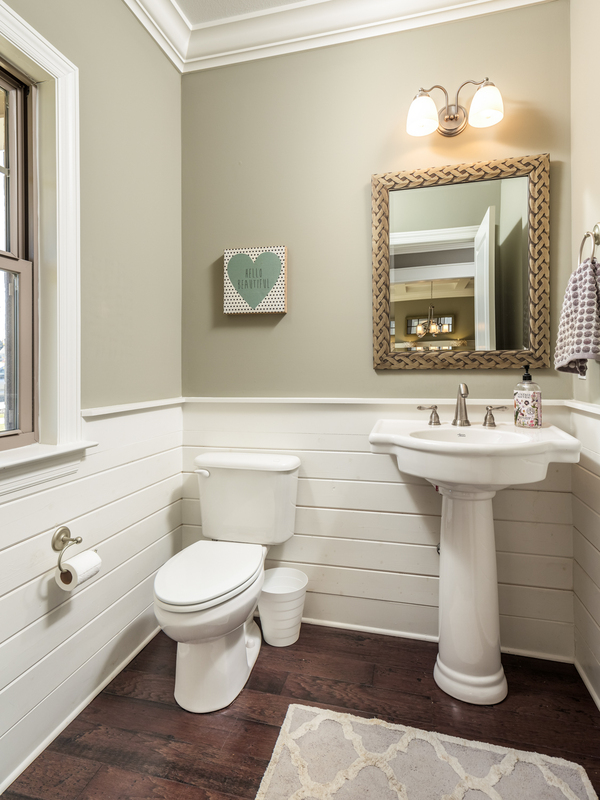 A first-floor half bath ensures your visitors can pop in to use the restroom, wash their hands or check the mirror if needed, without having to go through anyone’s personal space. 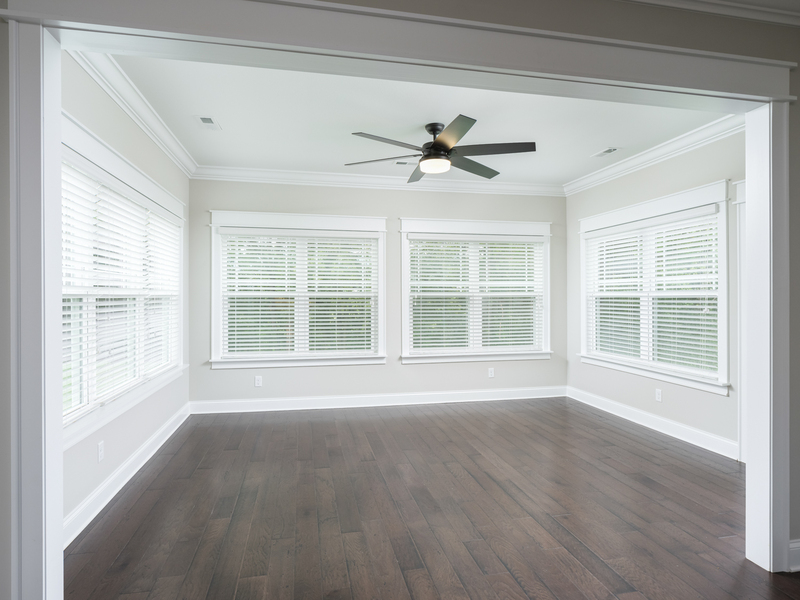 Maybe you’re popular with friends or have a large family and need multiple spaces that offer some separation but still foster a feeling of togetherness. Options such as this sunroom (in this case, right off the owners kitchen and living area) offer additional square footage and can be multipurpose. Explore our interactive home plans to see more options like this. 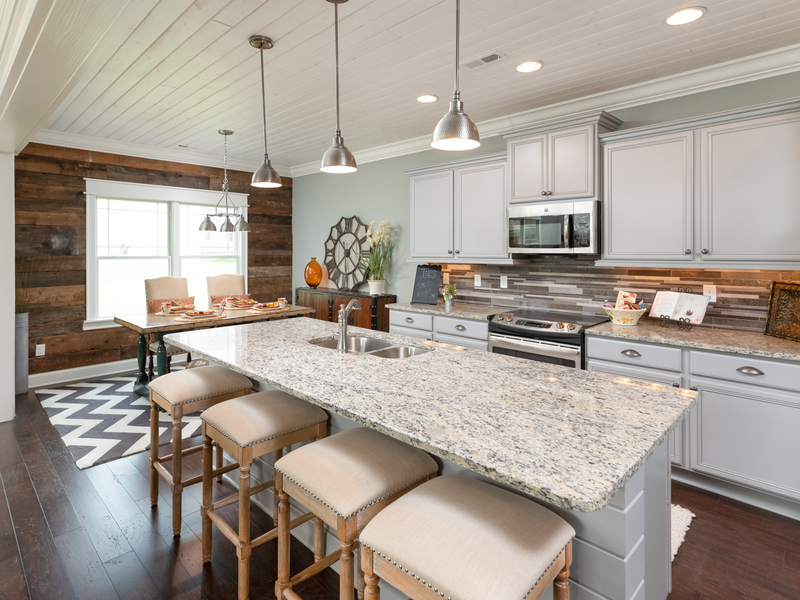 The Riverbirch home plan featured below is one example of a plan that has both an open, eat-in kitchen with a breakfast nook and an open dining room. 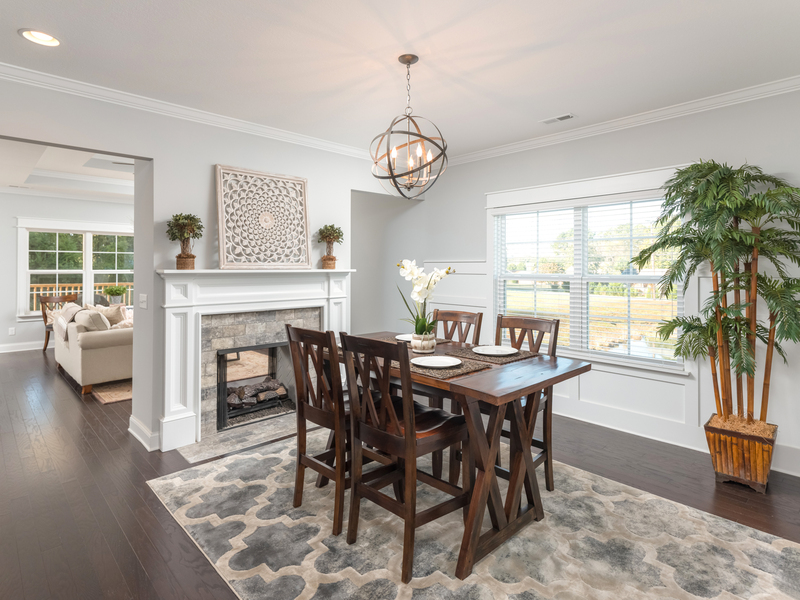 While we also have plans with separate dining room options, around the holidays, open dining spaces are very conducive to sitting down large dishes and getting around the table to give out hugs. 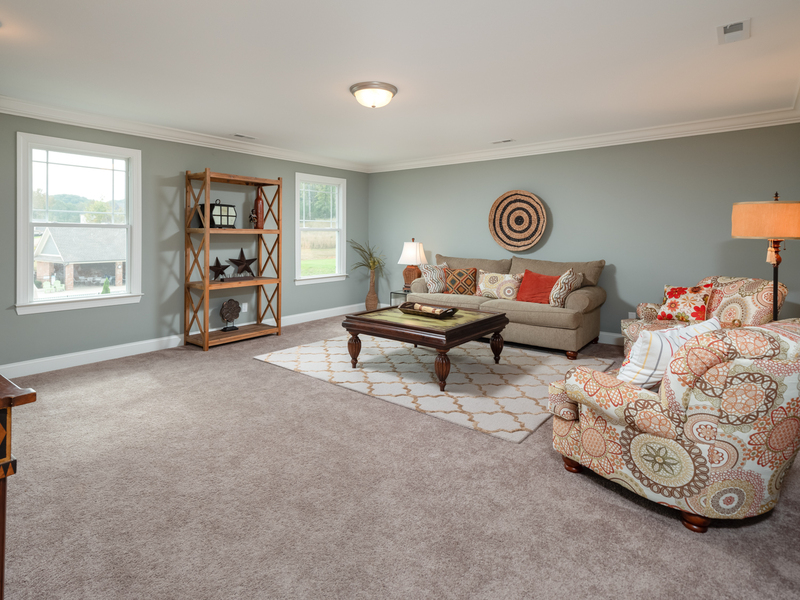 After the tryptophan kicks in and watching football games or Christmas movies commences, having multiple living spaces can be nice to offer ways to enjoy time together. The possibilities are endless for how to utilize two living spaces. A belly full of food and a house full of people may eventually foster the urge to get out for some exercise and fresh air. 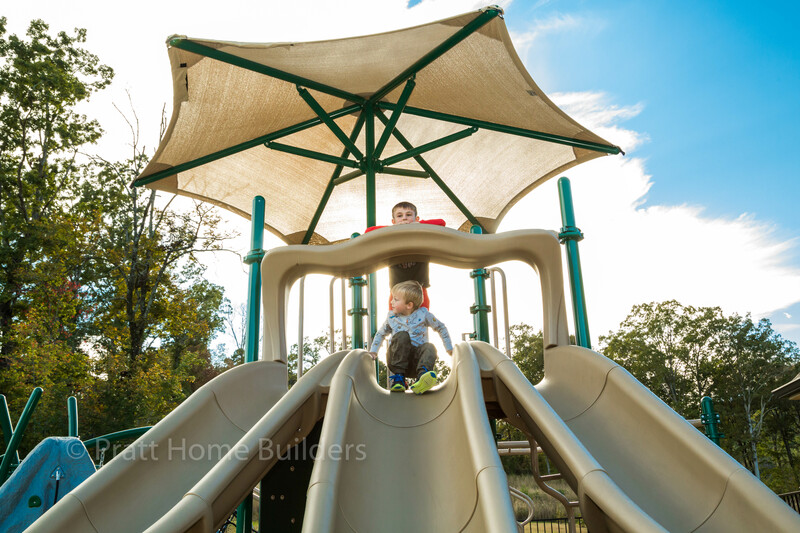 Many communities have sidewalks and onsite amenities that make it easy to keep the fun going in a way that’s positive and accommodating to a variety of ages and personalities. If you’re ready to learn more about any of these features, get in touch at prattliving.com or by callling 423-757-7687. 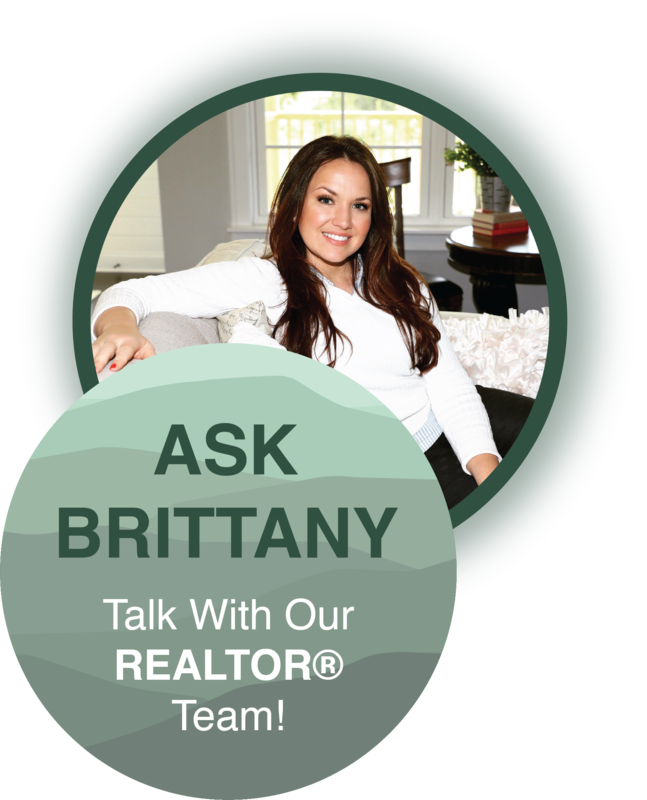 We’d love the opportunity to help you love where you live, and how you live.